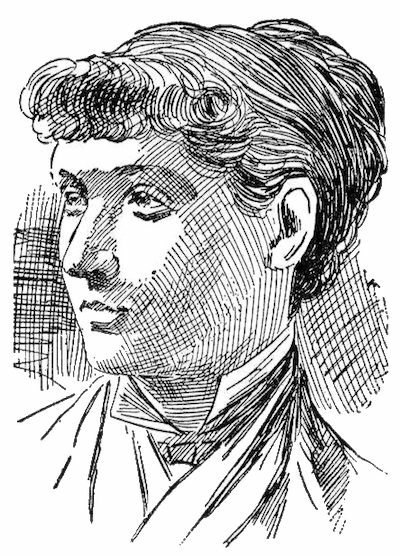 Mary Hallock Foote, author and illustrator, is considered a great story teller of the Old West, particularly life in mining towns near the turn of the twentieth century. Mary Hallock was born in 1847, an established New Yorker who studied art in New York City and attended the Cooper Institute School of Design for Women. Several publishing houses hired her to illustrate their work. Mary Hallock married a mining engineer, Arthur De Wint Foote in 1876, and soon after they moved cross-country to the New Almaden mine near San Jose, California. Though reluctant to leave the East, she embraced the "real West" and her prolific writing career was born. Foote celebrated the American West through her rich illustrations as well as through her writing, enriching her readers' experience. In Exile (1894) is featured in our collection of Foote's work. She lived to be ninety years old. Her work is quite reminiscent of mining stories by Bret Harte, particularly one of our favorites, The Luck of Roaring Camp.